Despite being one of the biggest armed massacres on U.S. soil, the 1921 Race Riot in Tulsa, Oklahoma, is rarely ever discussed, taught, or acknowledged. The tragedy occurred when angry white mobs burned down a prosperous, self-sustained African American neighborhood called Greenwood that was occupied by black professionals and property owners. Over 300 black-owned businesses thrived in the community known as the “Black Wall Street” before they were destroyed and hundreds of African Americans were killed. Many Americans, however, are sadly unaware of one of the worst acts of concentrated racialized violence in history. 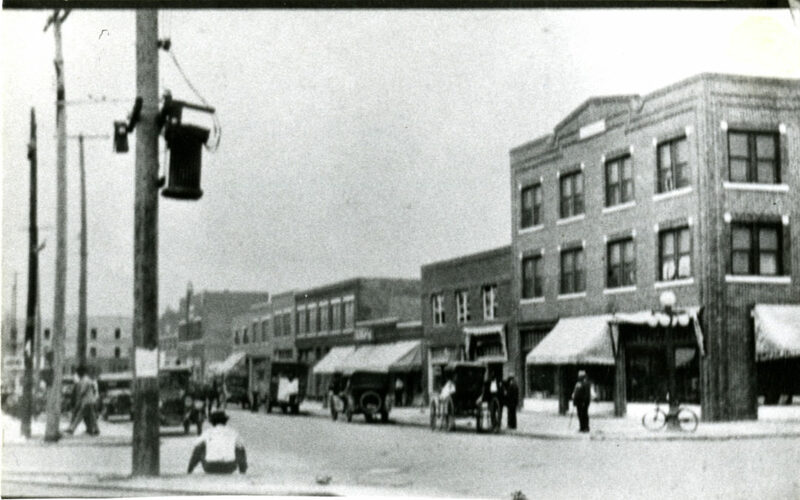 In spite of the devastating loss of life and business that decimated the town, black Tulsans resurrected Greenwood in 1925 and the district reached an economic peak in 1941. However, that progress was short-lived due to discriminatory policies that crippled the community, including an urban removable program and a highway that was built over much of the area. Today, city residents are keeping the spirit of Black Wall Street alive through a four-day initiative spearheaded by the George Kaiser Family Foundation called Dream Tulsa, which exposes outsiders to Tulsa’s rich history and aims to recruit black entrepreneurs and innovators from around the country in a push to rebuild Black Wall Street. 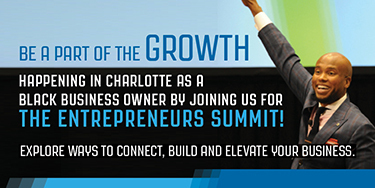 One of the challenges is educating residents about Black Wall Street, which once redefined the realm of possibilities for African Americans. 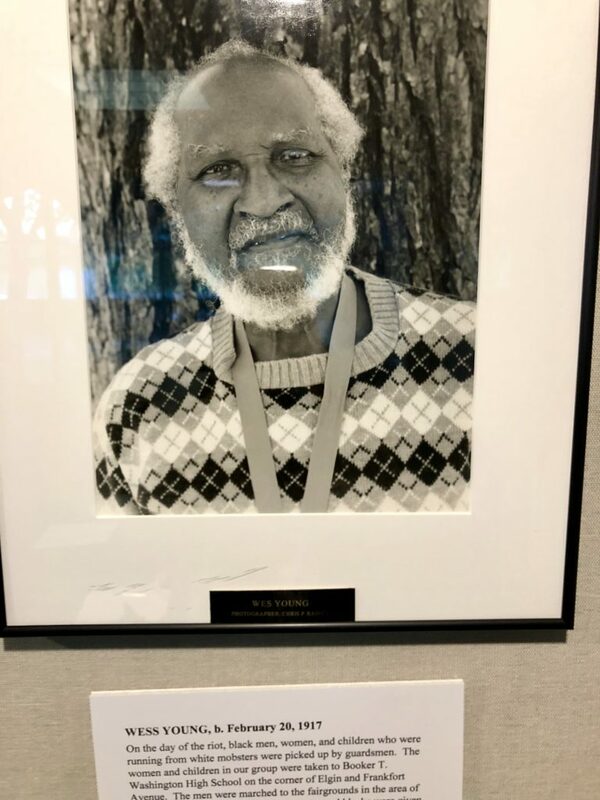 “I didn’t know about the 1921 race riots until after I graduated from college,” admitted Gant, who earned an undergraduate degree from Oklahoma State University in the 1970s. “Greenwood will never be more than what it was, but it can certainly be more than what it is [today,]” added Gant. 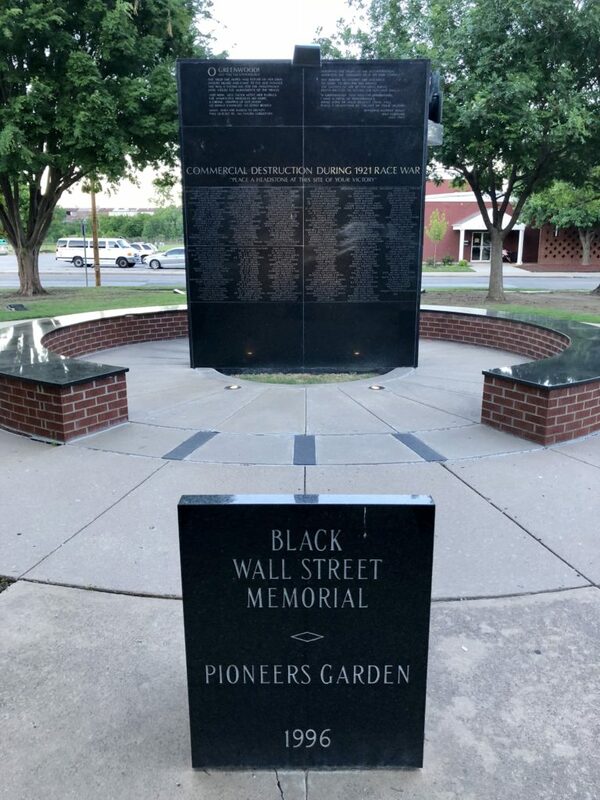 The 1921 Tulsa Race Riot Centennial Commission is one of the organizations working to preserve the history of Black Wall Street while creating a landscape of opportunity to build a new one. The organization aims to accomplish this through several initiatives, including a push to add a curriculum about the race riot into the state’s public school system and educating locals and visitors around Tulsa’s dark history through arts and culture. The organization is also working to memorialize the victims and descendants of survivors, foster sustainable entrepreneurship, push economic development, and encourage tourism within the Greenwood district. 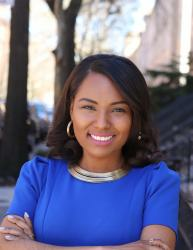 “We as young African American men and women can revitalize that which we’ve lost,” Rev. Jamaal Dyer, the organization’s project manager, said at the ceremony.